QUANDO, POR QUÊ, COMO E COM QUEM? translated from Portuguese this mean when, why, how and with who. Dr. Jandali is a featured author in Viver Melhor magazine’s upcoming issue. 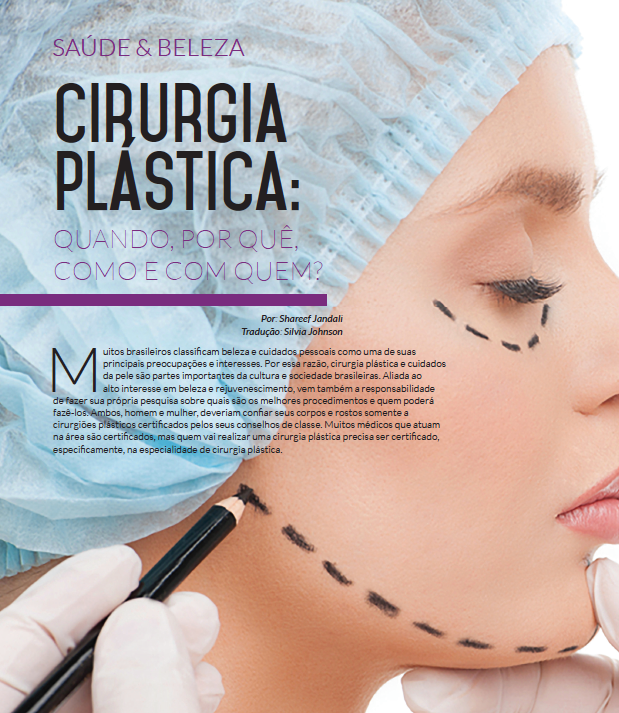 The Brazilian magazine targeting Health and Beauty is very popular among women in Brazil.